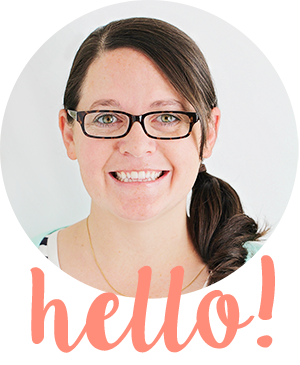 If you've read the blog before, then you know how I love a good rotisserie chicken. 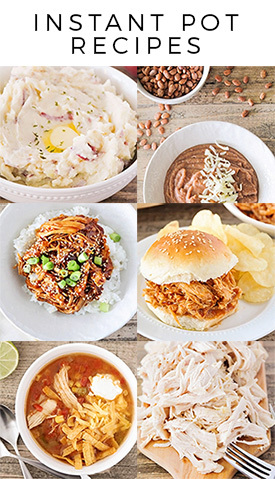 I buy them frequently and use them for a wide variety of recipes, from tostadas to chicken caesar sandwiches to cheesy chicken and broccoli pasta. However, the closest Costco to me is about fifteen minutes away, and sometimes I don't want to make the trek there for just a chicken. That's where this recipe comes in handy! It's super easy, mostly hands off, and gets perfect results every time! I've made this chicken multiple times now, and every single time I'm amazed at how flavorful and juicy it is. 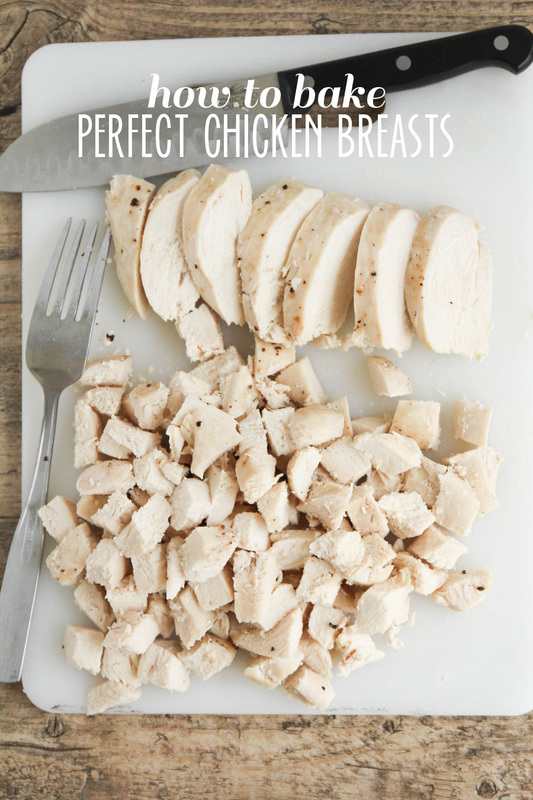 It is seriously the best and easiest way to cook chicken! Preheat the oven to 400. Spread a small amount of olive oil in the bottom of a baking dish. Add the chicken breasts, and drizzle with additional olive oil. Sprinkle with salt and pepper. 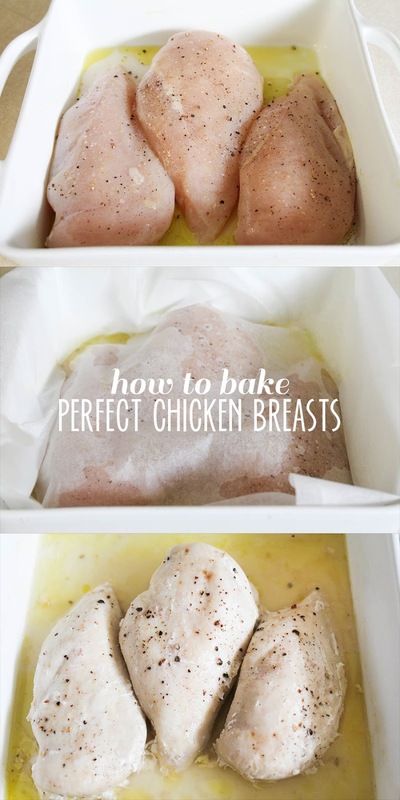 Cover the chicken breasts with a sheet of parchment paper, pressing it down around the chicken to make a pouch around it. Bake 30-40 minutes, or until cooked through.